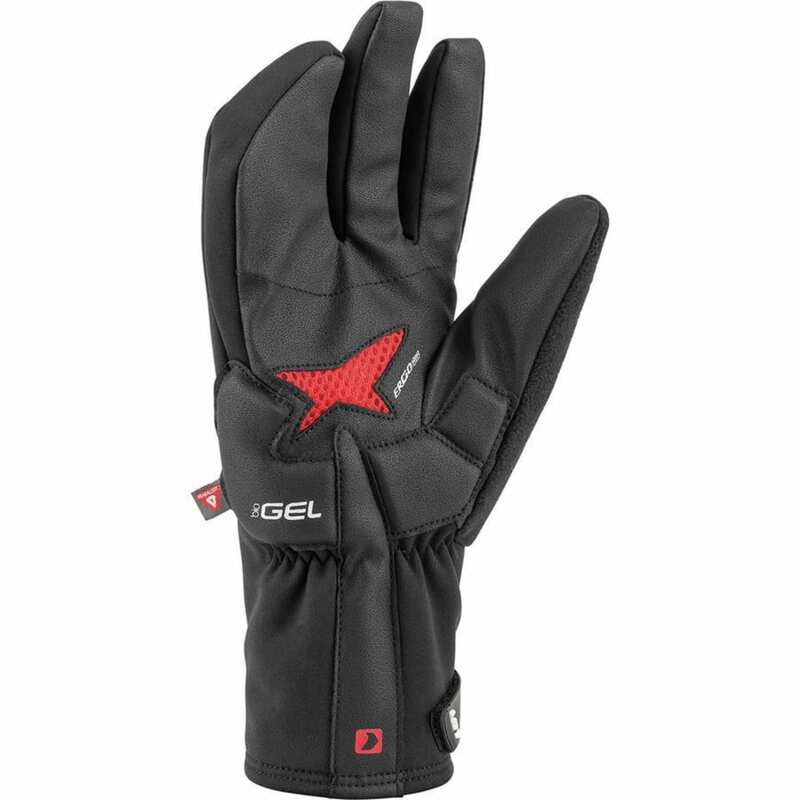 The new Shield+ Glove offers full wind and water protection with Hipora® and PrimaLoft® technologies and an extra-wide cuff with plenty of room to wear a liner underneath. It features a 4-finger design, a smooth liner that feels amazing, and a super-durable palm. 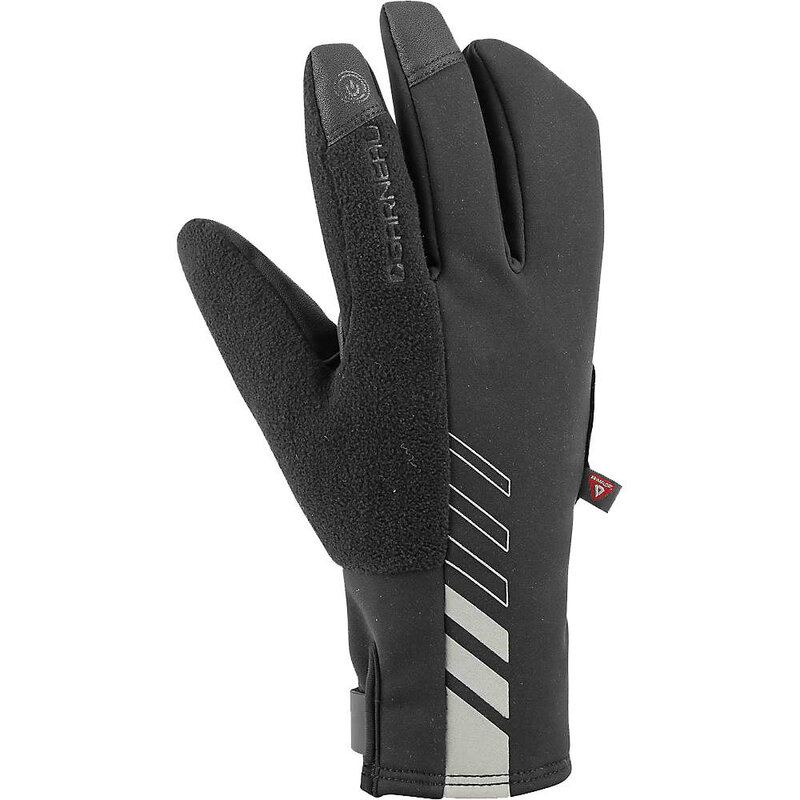 The Shield+ Glove keeps your hands warm and dry, period.